Experience some of the Peak District events and festivals that go on every year. There are festivals unique to the Peak District and events with an international reputation. This guide doesn’t include Christmas which you can find out about on our Christmas in the Peak District page. Dressing wells is a tradition almost exclusive to Derbyshire and much about its origins remains a mystery. 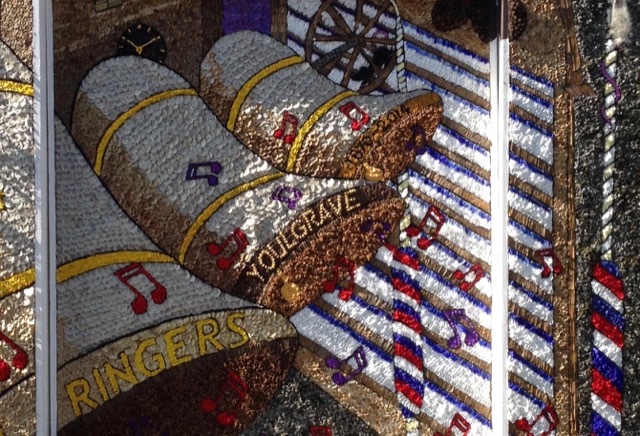 It’s thought that well dressing was originally a pagan custom to ensure the continued supply of fresh water. The Christian Church later adopted the custom as a way of giving thanks to God for the supply of water. Between May and September each year, many villages will decorate their village wells with large panels that depict a theme. Elaborate pictures are designed and marked out on wet clay that has been pressed into a wooden frame. The pictures are then ‘coloured in’ using natural materials including flower petals, berries and seeds, depending what is in season. The pictures last about a week before they dry out and crack, to be dismantled and the boards stored away until the following year. 2017 was the first RHS Show at Chatsworth. 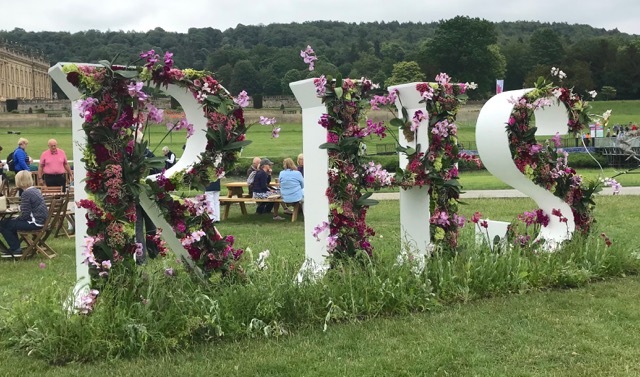 Held in early June alongside the river, Chatsworth House provides a stunning backdrop to the flower show. The avenues are spacious, the displays stunning, everything you would expect from a major horticultural show. Being in the heart of the countryside, it is not surprising to find many agricultural shows throughout the summer. 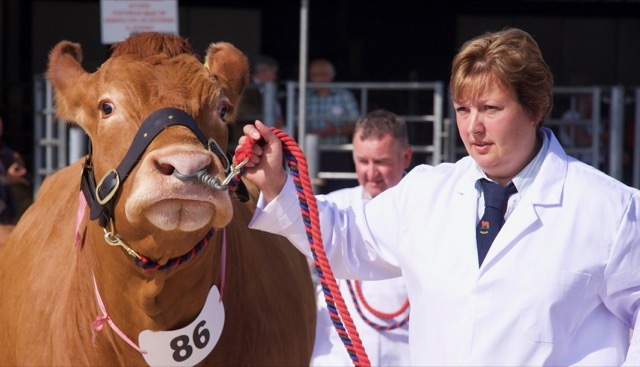 There are the traditional displays, classes and competitions; poultry, cattle, sheep, dogs and horses alongside tractors and other motorised vehicles. To keep little ones happy you’ll usually find craft and play areas as well as eating, drinking and shopping opportunities. Other shows are held in Ashbourne, Ashover, Bakewell, Hartington, Hayfield, Hope Valley, Manifold Valley. Ask us for details and dates. 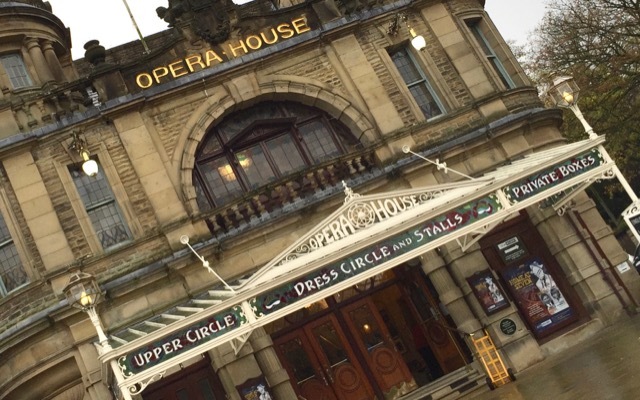 The Buxton Festival is recognised internationally as one of the UK’s leading arts festivals and is a celebration of opera, dance, music and literature. 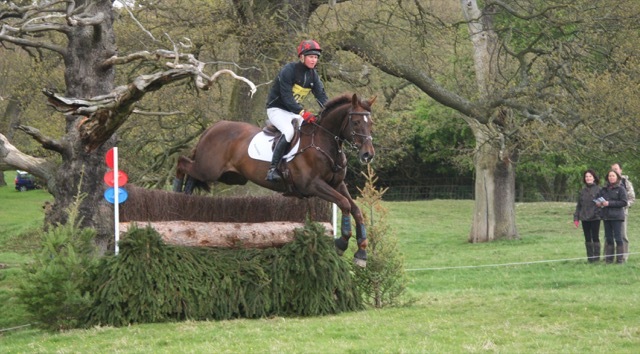 One of the world class three day eventing horse trials to be held in the UK. In the beautiful surroundings of Chatsworth. See the horses and riders take part in dressage, show jumping and cross country. The Chatsworth Country Fair is a spectacular celebration of everything country and some! There is grand ring entertainment every day over the three days. There’ll be a vintage fairground including helter-skelter, a cookery theatre and food village, dog displays, vintage and military vehicles to look at as well as lots of shopping opportunities. You’ll also be able to try your hand at country sports and country crafts. A weekend celebration of vintage cycling, featuring ‘the World’s Most Handsome Bike Ride’. In addition, there’s live music and entertainment and, most importantly, the opportunity to dress up and make a statement in 1940s and 1950s outfits. Besides all that, there are children’s activities and, of course, the opportunity to shop, eat and drink! One of the smaller music festivals in the UK, it is now beginning to draw some bigger acts. In 2018, the Kaiser Chiefs featured alongside the Manic Street Preachers and Jamiroquai. Several stages and a wide variety of musical genres.